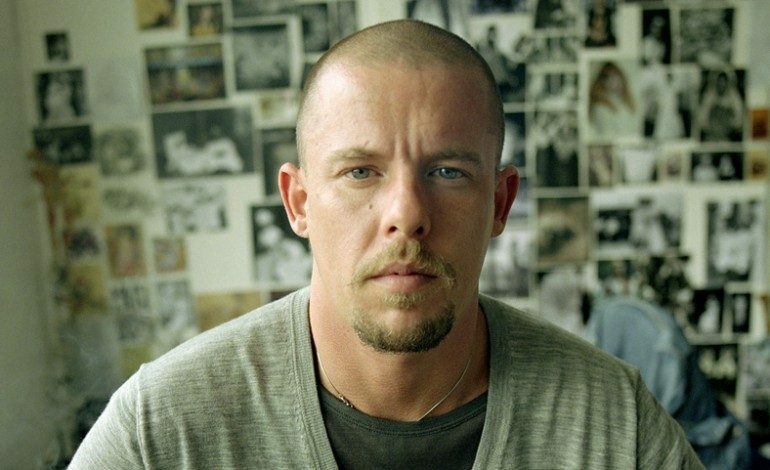 Late fashion icon Alexander McQueen appears set to be the subject of an enticing my biopic being put together over at Pathe. Andrew Haigh (45 Years) has signed on to direct the project which will come from a script from admired playwright Chris Urch. Partially, if not completely, based on Andrew Wilson’s biography Blood Beneath The Skin, the untitled film will attempt to track the meteoric rise and devastating fall of one of the world’s most admired and daring fashion designers. McQueen’s story appears ripe for a fascinating biopic. The son of a working class cab driver whose potential was first hinted at during an apprenticeship on London’s storied Savile Row, McQueen tracked in one of the fascinating (and highly theatrical) careers in the fashion world. Clients ranged from Prince Charles to David Bowie as he went on to become the head designer at Givenchy before starting his own label. Behind the scenes, however, the openly gay McQueen experienced drug dependence and relationship volatility. He committed suicide in 2010, a few days after his mother lost her battle to cancer. With provocative subject matter and talent behind the camera, the question on the mind surely will turn to who will be chosen to lead what looks designed to be a prestige play. Haigh’s recently released drama 45 Years (which he both wrote and directed) starring Charlotte Rampling and Tom Courtenay has been a critical favorite since premiering nearly one year ago at the Berlin Film Festival; Rampling just received an Oscar nomination for her acclaimed performance. 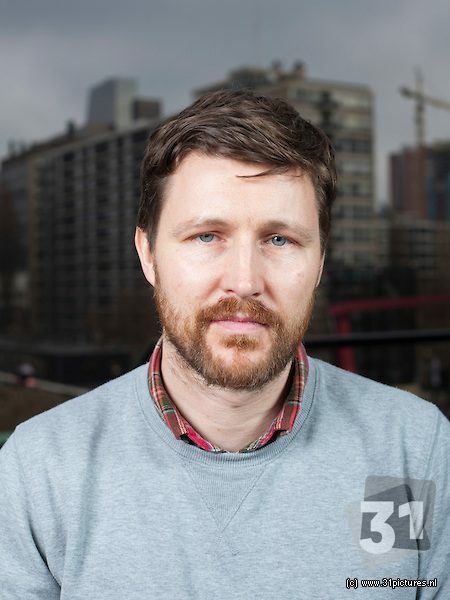 Beforehand, Haigh wrote and directed the admired 2011 queer indie hit Weekend; he has also wrote and directed and serves as a producer on the HBO dramedy Looking. We’ll stay tuned to the latest on this developing project.